The Nvidia Tesla T4 has been announced and the name gives away that fact that this is not a gaming graphics card. This is a cut down version of the RTX 2080 that is going to focus on energy saving and efficiency. The graphics card is going to come with 2,560 CUDA cores and 320 Tensor Cores. The GPU is meant for AI computation, this is a Tesla-branded graphics card after all. 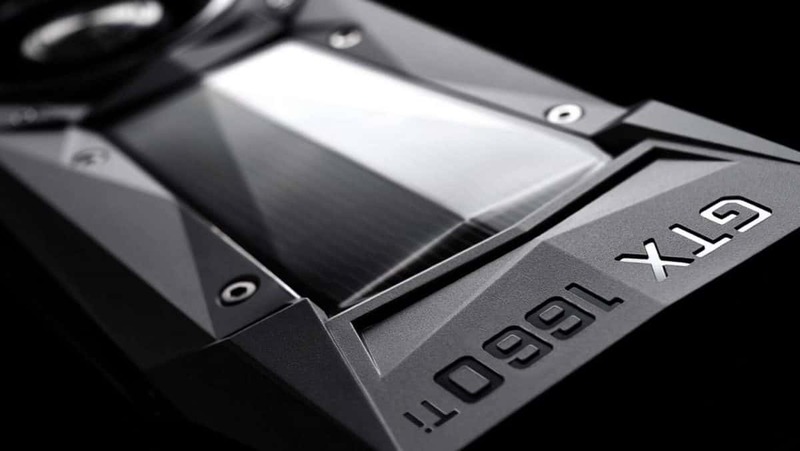 Keeping in mind that this is a cut-down version of the RTX 2080, it is more than likely that the clock speeds are limited for this model as well in order to provide efficiency in the data centers. Nvidia Tesla T4 comes with 16GB of GDDR6 memory, 320GB/s of bandwidth, which is double what you get with the RTX 2080, even better than the RTX 2080 Ti in fact. You would imagine that this kind of specification does not come cheap and you would be right in thinking that. We’re racing toward the future where every customer interaction, every product, and every service offering will be touched and improved by AI. Realizing that the future requires a computing platform that can accelerate the full diversity of modern AI, enabling businesses to create new customer experiences, reimagine how they meet—and exceed—customer demands, and cost-effectively scale their AI-based products and services. 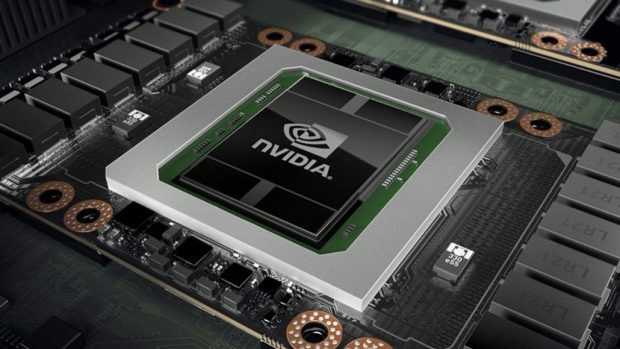 We recently talked about the details regarding Nvidia Turing architecture and the different Turing cores that are going to be used in the upcoming gaming graphics cards. For more information regarding Nvidia Turing and the RTX graphics cards, stay tuned. Let us know what you think about the Nvidia Tesla T4 and whether or not this is something that you are interested in.